If you’ve ever worked in sales or marketing, chances are you’ve come across Salesforce. It’s the 800-pound gorilla in the customer relationship management world, and knowing how to use it is a requirement in millions of job postings. It’s a big deal. 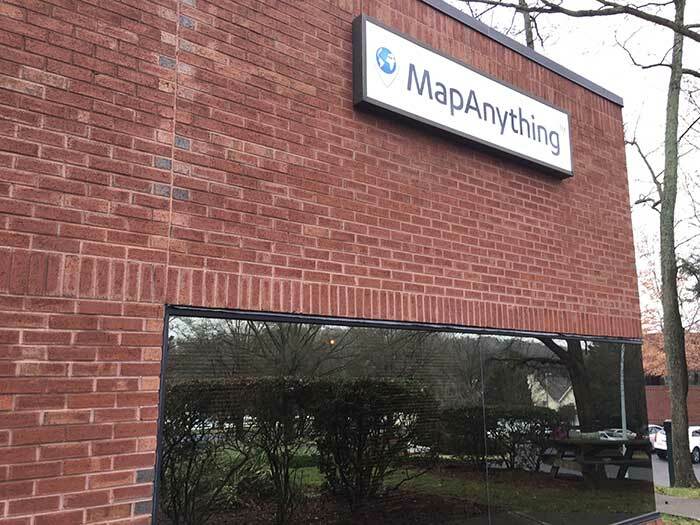 Charlotte startup MapAnything is hiring like crazy and on pace to triple its revenue this year by being one of the most useful and successful apps in the Salesforce app cloud. It literally shows up on the top page of results in the Salesforce app store’s “most popular” page. Basically, if you want to map out customer prospects or your physical assets or delineate a sales territory, this is the best way to do it. 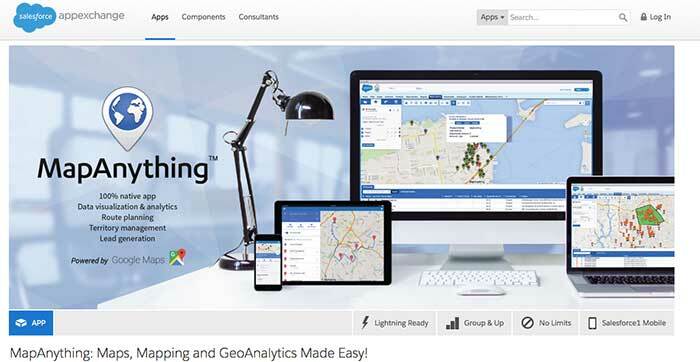 The company recently announced that it raised $7.3 million in venture capital funding. Some big names are backing MapAnything, including Greycroft Partners (invested in Trunk Club and the Skimm) and David Stern (former NBA commissioner). The money has propelled some big investments in the sales force. How it works is MapAnything goes to big companies like Time Warner Cable and sells enterprise-wide deals. 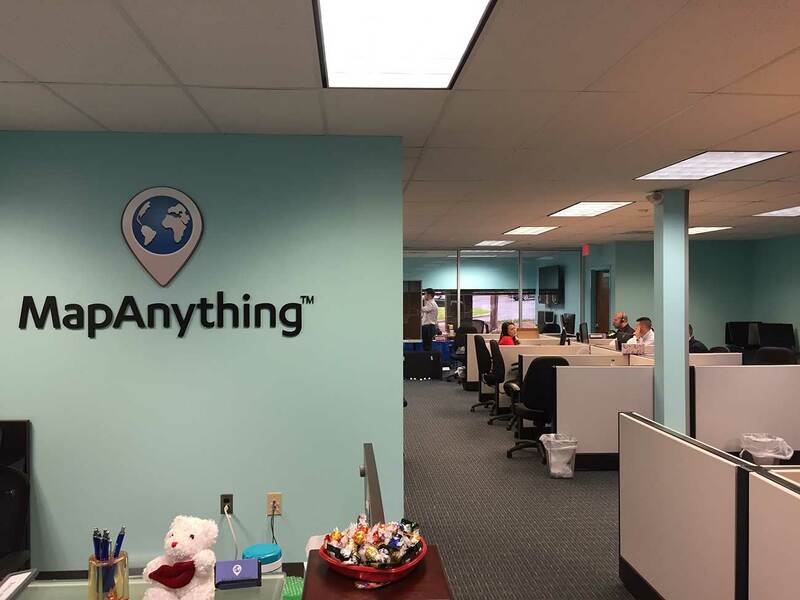 MapAnything has gone from 35 to 71 employees since December. They’re hiring constantly. Lot of energy around the place. 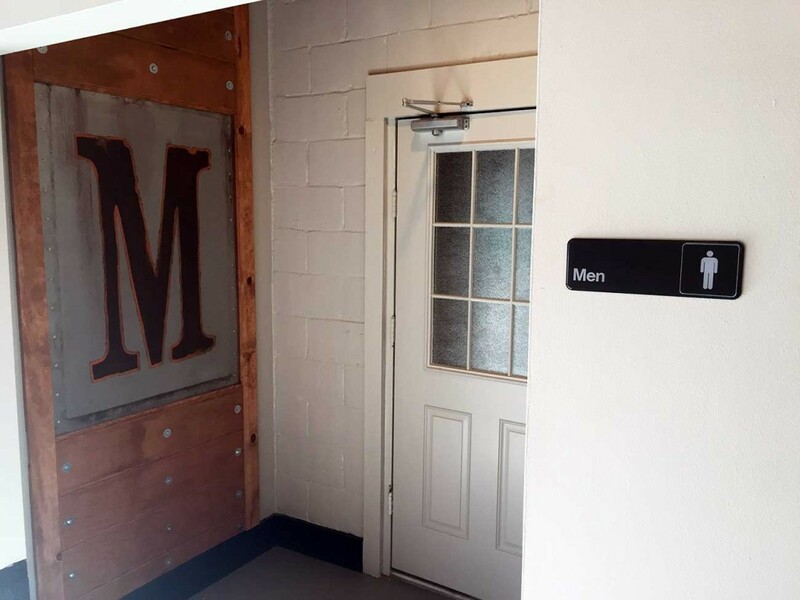 They’ll also soon be a looking for a new office close to their current location near I-77 and Tyvola. Low-key office generally = successful company. 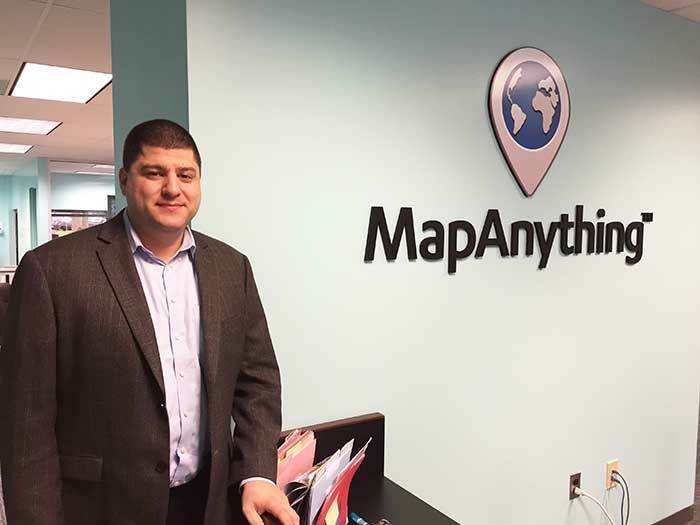 MapAnything is also opening sales offices in London and Sydney. CEO John Stewart launched the company in 2009 with a broader focus. 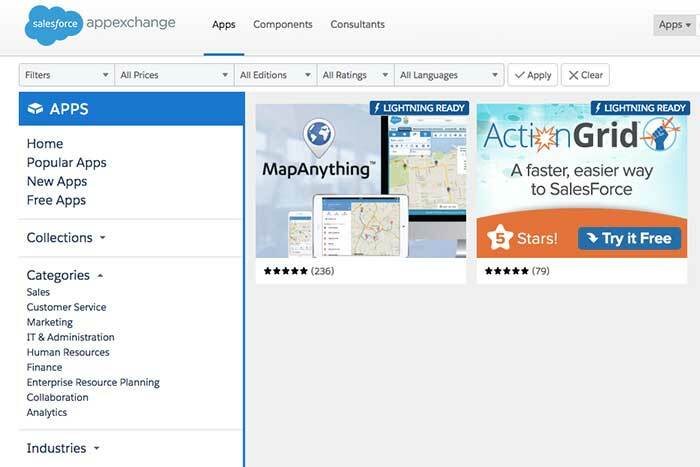 They built a number of different Salesforce-integrated apps. The company’s first name was Saber Solutions, which later changed to Cloudbilt. But MapAnything was the one that really took off, and most customers knew them as “that company that makes MapAnything.” Hence, the name change and a new laser focus on that product (Business lesson: Take your most profitable component and hone in on that). The company has doubled its monthly recurring revenue (think subscribers) and will triple in size over the next 12 months. This is a huge local startup success story. Keep an eye on them.